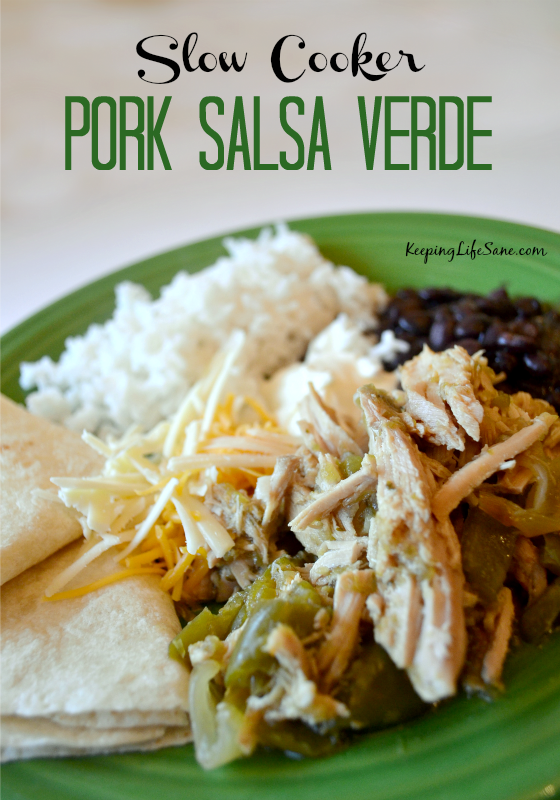 Pork salsa verde is one of my family’s favorite meals. We have this a couple of times a month. 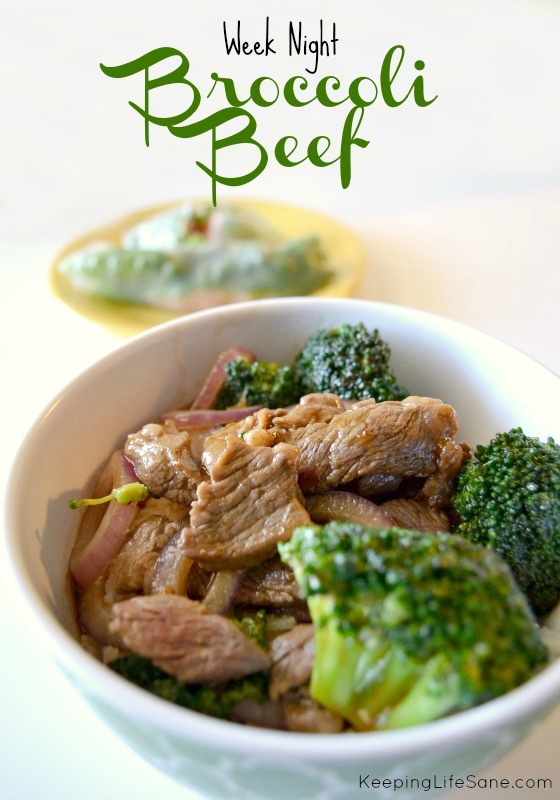 It’s so easy and I usually have the ingredients on hand so I don’t have to worry about going out and buying anything special for this meal. I love cooking out of my slow cooker. It’s really convenient when you are running to practices and helping kids with homework. Quarter the onion and put in the crockpot. Add the roast on top. Pour the green salsa on top. Set slow cooker to low and cook 6-8 hours. About 30 minutes before it’s done, start the rice. You will also need to shred the pork now too. This should be very easy because it should just fall apart using 2 forks. After you get the rice started, prepare your items to top the salsa verde. Simply shred the cheese and slice the avocado. That’s it! 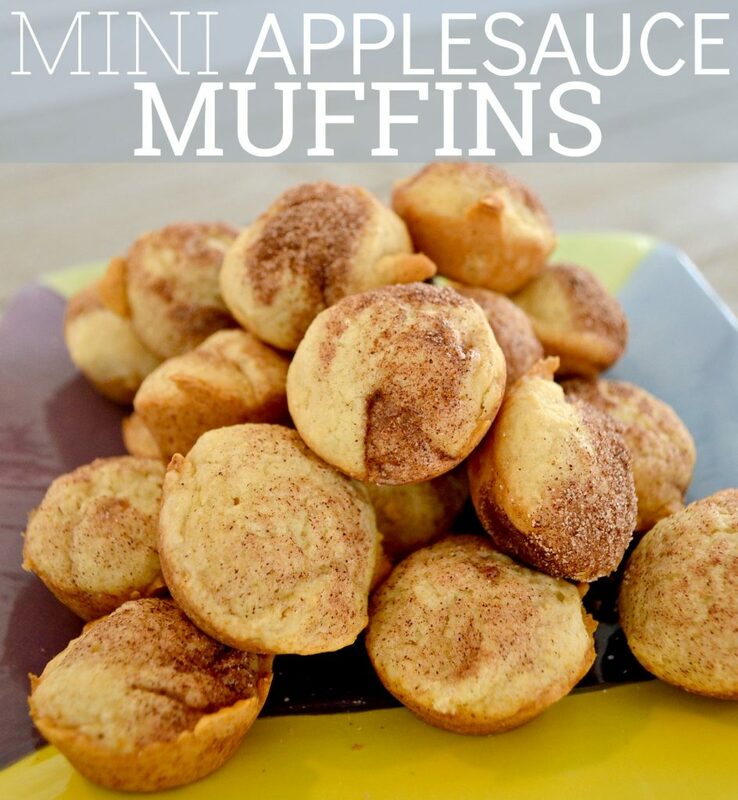 This is so easy to make and delicious. 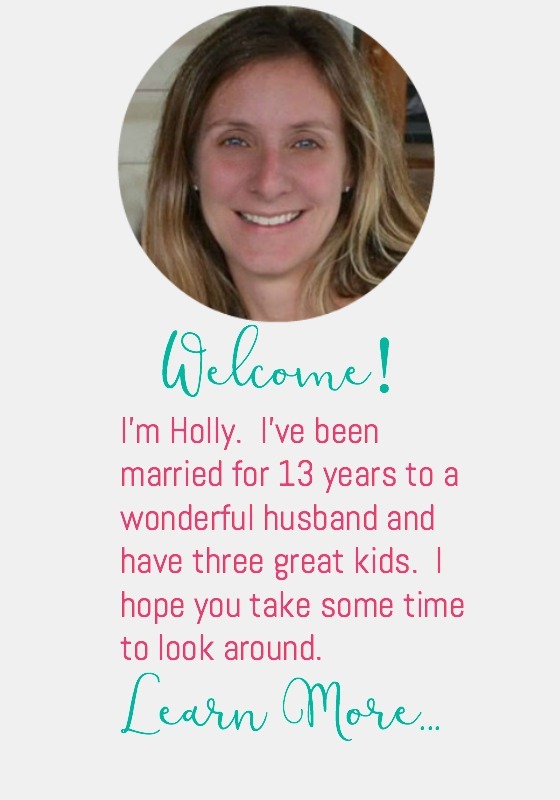 My kids don’t eat the rice. We just roll up the meat, peppers, and toppings in a tortilla and they love it. Hope you enjoy. Can’t wait to try this! I’ve been teaching my 9 and 7 year old how to cook lately and they will LOVE this because it’s easy and they can do it themselves! This looks good. Never thought about putting pork chops in the crock pot. This was so good and easy! We used it in tacos and didn’t make the rice. Yum!